Every now and then, an oddball bottle gets thrown into a tasting lineup and steals the show. This past Thursday, I strolled over to Arlequin for the LIOCO tasting, looking forward to tasting their well-respected Chard and Pinot, but was happily surprised by their Pinot Blanc sourced from the Chalone AVA. A real, mineral-driven head turner. Put it on your “to do” list. Get your liver ready: here’s this week’s event list! Importer Oliver McCrum is getting you ready for the change of seasons by walking you through wines that pair well with Fall / Winter cuisine. Plus, you can figure out how to properly pronounce some of these Italian varietals, such as Lagrein and Aglianico. 6:00 pm – 8:00 pm – $10 for a pre-selected taste of 6 wines / $25 for the whole shebang. It’s true: I am a big fan of anything Biondivino. But how can you blame me when they keep bringing in interesting producers and give you the chance to try some older vintages? 26 wines being poured, including some from the mid/late 1990s. More details here. NOTE: Benati is also doing a wine dinner on Tuesday, November 8 at Farina in the Mission! BEA! I get giddy just saying it. So I’ll say it again. BEA!!! I have a soft spot in my heart for these wines, as they helped introduce me to wines from Umbria. For more info on Bea, check out this write up from Master Somm Jesse Becker of PWM Wine. I’ll be stocking up on wine at Bi-Rite this week, and hope you’ll do the same. Remember: 20% off if you buy a case or more, and free delivery in SF. If you’re looking for a lighter bodied red wine to throw in the mix, pick up a bottle of Olivier Lemasson’s Vins Contés Poivre et Sel (a blend of Gamay and Pineau d’Aunis from the Loire). 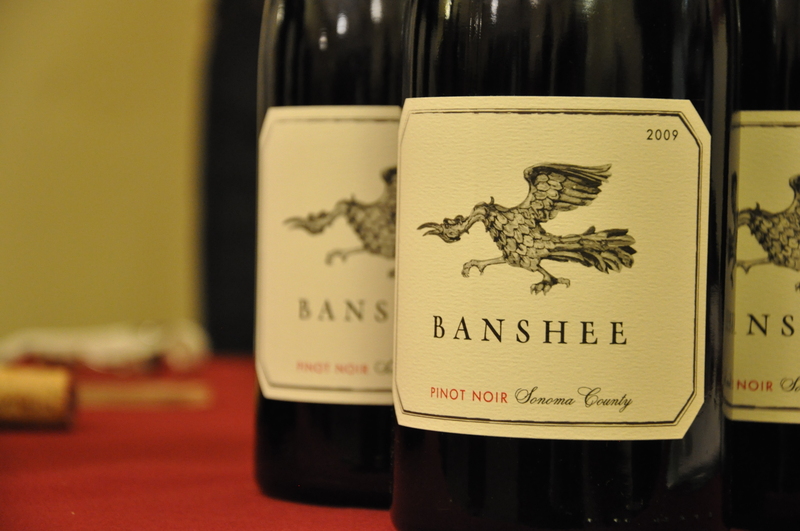 It was a stand out wine from last week’s preview tasting. Categories: Contests, San Francisco, Wine, Wine Events | Tags: 18 Reasons, Arlequin Wine Merchants, Benati, Bi-rite, Biondivino, Lioco, Omnivore Books, Paolo Bea, Wine Blitz | Permalink. I’ve never made it to every event in a weekly blog post, but I came pretty darn close last week. In addition to the Jura tasting at The Punchdown, I tasted through five different Kutch Wines Pinot Noirs, checked out the 18 Reasons / Bi-Rite event, and tore through a dozen different Beaujolais at SF Wine Trading Co. And to top it all off, I drove up to Forestville on Saturday for the Wind Gap Wines Open House. Pax and Pam Mahle know how to throw a party: fresh shucked oysters, an assortment of sausages and cured meats (including a delicious “prized pig”), lamb chops…and–oh, yeah–there was some wine, too. A Trousseau Gris (straight from the land of misfit toys grapes), two Chardonnays, Sonoma Coast Pinot Noir, the “Rana” Grenache / Syrah / Mourvedre Blend, Sonoma Coast Syrah (which got rave reviews in a recent WSJ article), the Armagh Vineyard Syrah, and a vertical of the Griffin’s Lair Syrah (2007 – 2010). Despite a slightly overcast day, guests were having a blast, and many brought shiners to fill up from a barrel of Rosé. Pax was also clearly enjoying himself, being a consummate host and greeting guests, sampling the fare, and geeking out over what he’s been tasting recently. The space — which is shared with Arnot-Roberts — has a weathered barn / artists studio feel to it, which seemed to capture the creative spirit and agricultural roots of the wines being produced therein. I’ve put up some photos of the event here. You can buy Wind Gap wines locally at Arlequin Wine Merchants, Bi-Rite Market, and Cheese Plus. Not sure I’m ready for more wine quite yet, but there are a ton of events again this week. And don’t forget: the Bi-Rite annual Spring Wine Blitz takes place May 19-22 (20% off any mix-and-match case, w/ free delivery to many parts of the city). Great selection, including wines from some of my favorite producers including Catherine et Pierre Breton, Agienda Agricola COS, and Domaine Huet. For the past six years, Shelly Lindgren and the A16 team have hosted winemaker Bruno DeConciliis for an evening of wine and revelry. Hailing from Campania, just south of the Amalfi coast, the DeConciliis wines are highly sought after, and have graced the wine lists at top restaurants in the U.S., including NYC’s Babbo. The evening’s lineup includes 2004 Naima ‘Peter Wilburger’ from magnum, the ‘Donnaluna’ Fiano and Aglianico, and the “Zero ( a wine made from one hundred year old vine Aglianico). 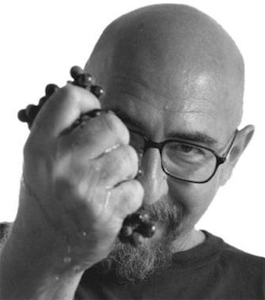 NOTE: Bruno will also be at Delfina on Wednesday May 18 for a winemaker dinner starting at 5:30pm. Details available via the Delfina Facebook page. After making stops at Terroir NY and multiple locations in LA, Jean-Michael touches down at three different locations in the Bay Area this week. Wednesday Night: Dinner at À Côté, 5478 College Avenue, Oakland. 6:00pm, five courses paired with five wines, $80. Full menu here. 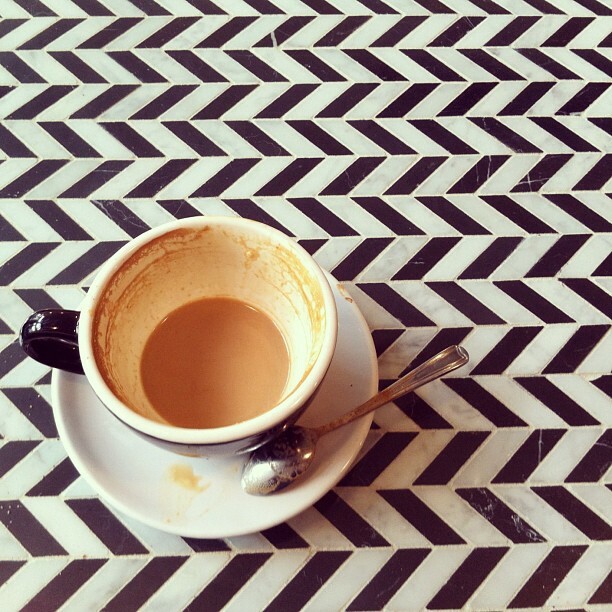 Thursday Night: Dinner at Bar Bambino, 2931 16th Street, San Francisco (Mission). 7:00pm – 10:00pm, limited to 20 people, $85, four courses, 5 wines. Full menu here. Call 415-701-8466 for reservations. Friday Night: Tasting at Biondivino, 1415 Green Street, San Francisco (Nob Hill). 6:00pm – 8:00pm, $10. (As always, you can count on Ceri to put together a great spread and atmosphere to accompany the wines). FPWM is offering a flight of Central Coast Pinot Noir from iconic winemaker Josh Jensen this week. 18 Reasons and the BiRite wine team are bringing in Handley Cellars and Terra Savia for a tasting of Mendo wines. Ever wonder who would win in a steel cage match between Oregon’s Ken Wright Cellars and Burgundy’s Patrice Rion? Me neither. But I do wonder what it would be like to taste these wines back-to-back. Eight wines, four courses of apps from Kirstin Jackson. Tix here. A group of young winos with fantastic vineyard connections decide to set up a négociant business, giving consumers access to wines sourced from great locations at reasonable prices. And thus Banshee was born. Check out their latest wines, and their first white wine offering at this release party. Sign up on the Banshee Facebook page. The always insightful and entertaining Randall Grahm of Bonny Doon Vineyard will be at The Secret Wine Shop in SoMa for an oyster and wine pairing event, featuring 6 different types of oysters and 6 different wines (including thee from Bonny Doon: 2008 Le Cigare Blanc, 2010, Vin Gris de Cigare, and the 2009 Ca’ del Solo Estate Albariño). Bonus: all wines will be for sale at the event, along with signed copies of Randall’s book, Been Doon So Long. There are only 35 tickets for this event, so don’t dawdle. Categories: Wine, Wine Events | Tags: 18 Reasons, A Cote, A16, Aglianico, Banshee Wines, Bar Bambino, Biondivino, Blue Danube Wines, Bonny Doon Vineyard, Bruno DeConciliis, Calera, Delfina, Ferry Plaza Wine Merchants, Handley Cellars, Jean-Michal Morel, Kabaj Winery, Randall Grahm, Secret Wine Shop, Solano Cellars | Permalink. Wednesday is looking like wine-a-palooza right now: an amazing array of events to get over hump day. Rock on! 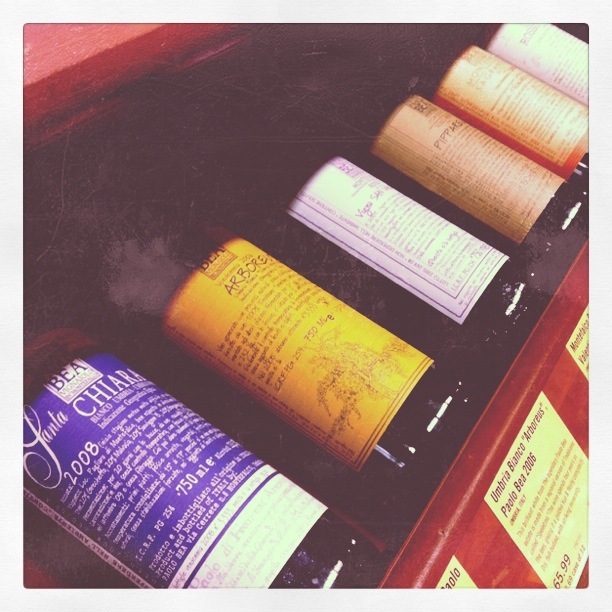 “Littorai wines are among the purest, most long-lasting expressions of Pinot Noir and Chardonnay in the New World. They have earned Lemon a reputation not as a Burgundian interpreter of California, but as a true American master. ” – Article here. In case you missed the FPWM event, and you’re up for a bit more of a spendy night, head over to one of SF’s hottest restaurants to see Ted’s wines where they really belong: at the dinner table. Natural wines from a blog-savvy Rhone producer. Winemaker Jean-Marc Espinasse will also be there, adding a personal touch to this tasting event. You’ve only got to look at the pics of the vineyard to get me on board to try out these wines. 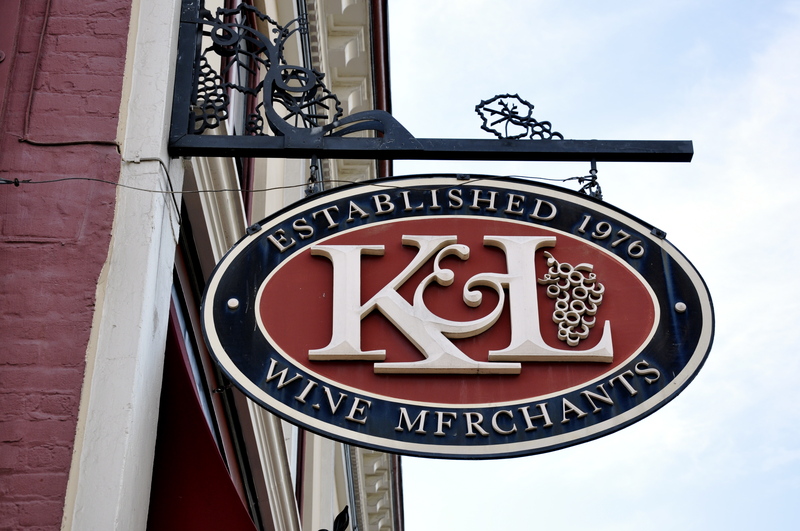 Here’s an old K&L interview with the winemaker. I am extremely excited about this tasting. There’s been a lot of focus on the volcanic soils of Sicily’s Mt. 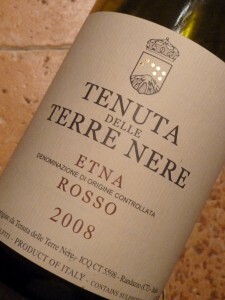 Etna, and you’ll see why when you taste these wines. Check out this WSJ piece. The owner, Marco de Grazie, can answer them at the tasting. More details here. K&L hasn’t announced what exactly they’ll be pouring, but word on the street is that some 2007 and 2008s will be part of the mix. Details not out yet, but word on the street is that the crew over at Solano Cellars (which hosts a ton of educational and fun tastings) is putting together a S-I-C-K Auslese (select / late harvest) party for Saturday. Keep an eye out on our twitter feed and Facebook page for more details. UPDATE – party starts at 8pm and will be at Solano Cellars’ sister store, Vintage Berkeley. Categories: Wine, Wine Events | Tags: Auslese, Biondivino, Bordeaux, Domaine Rouge Bleu, Ferry Plaza Wine Merchants, K&L Wine Merchants, Littorai, Saison Restaurant, Solano Cellars, Terre Nere | Permalink.